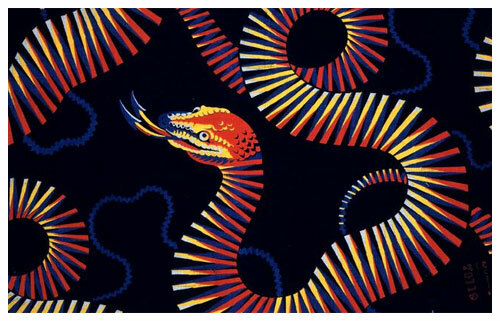 Cgd – SOS. from M. G. Y. We have struck iceberg sinking fast come to our assistance. Position Lat. 41.46 n. Lon. 50.14. W.
5. Look at Source 5. 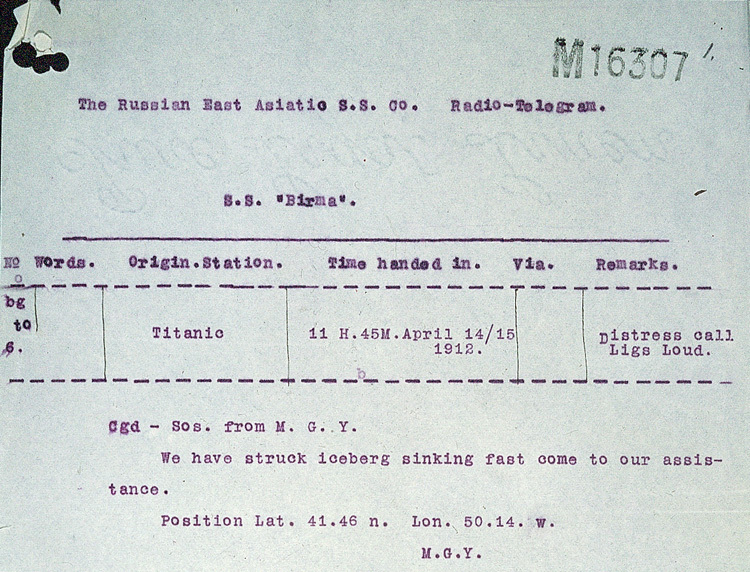 This is a telegram received by the Russian liner Birma. If you were the wireless operator on the Birma, how would you report this message to the Captain? If you were the Captain of the Birma, what would you do?